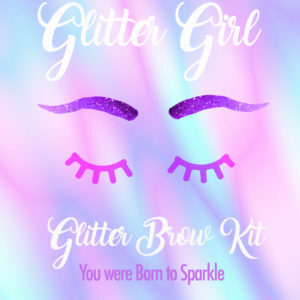 You can find the Fabulously Sparkly Glitter Girl Range at these stores. Simply Click on the names below to follow the link to their page. 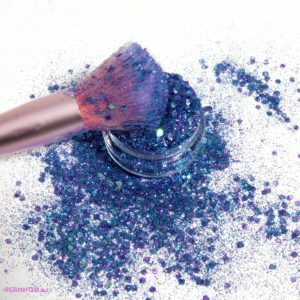 If you would like to purchase the Glitter Girl range at your local Salon or Store, please have them contact us here . 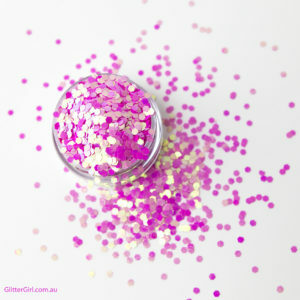 If you would like to become a Glitter Girl Stockist yourself, please click HERE for more information. 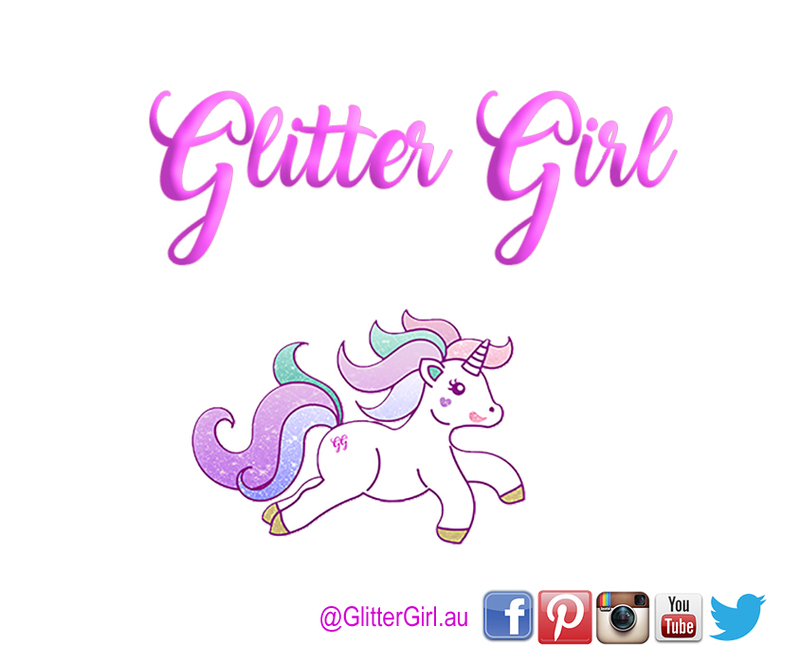 We are a proud family owned Australian Business and a huge supporter of fellow small business. 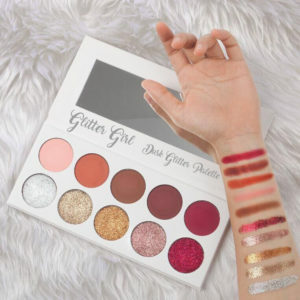 Join the #GlitterGirl Tribe today.